You have booked a trip to Tamarindo, Costa Rica. You found a great fare on line. You have a great Tamarindo vacation rental in which to post up after the days adventures so you are sure to be comfortable. If you are a surfer, you are stoked because you are about to surf great waves in warm tropical water. However, what are you going to do when you are out of the water? Thankfully, Tamarindo is one of the coolest places on earth. 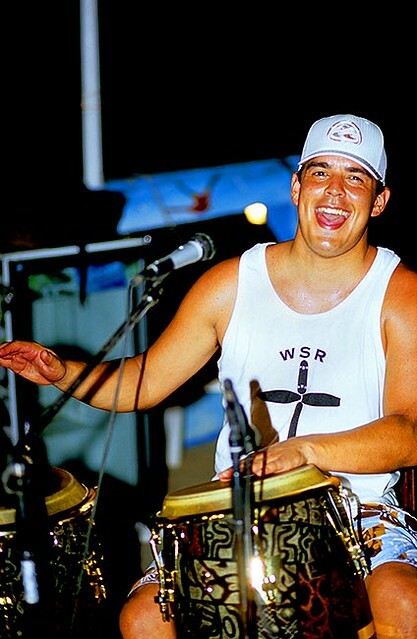 There are expats from all over the world, and the locals are super friendly and live the pura vida (pure life). Although by pure, we don’t mean abstention from beer or guaro (an alcohol byproduct of sugar cane production). Below are five cool things to do when you are not surfing in Tamarindo. 1. Wildlife Tours. Although Tamarindo enjoys its status as a town born from surfing, it is even more unique as one of few nesting habitats of the giant leatherback sea turtle. The leatherbacks are one of the oldest creatures on earth and can grow up to seven feet long and weigh up to 1,500 lbs. You can take a turtle tour during their nesting season to see these giants come ashore to lay their eggs. If you wish to get more involved, you can volunteer at one of the numerous organizations dedicated to their protection. In addition to the leatherbacks, Tamarindo has a monkey rescue as well. If you don’t want to dedicate that much time to these primates, just take a walk down any of Tamarindo’s side roads around dawn or dusk and your likely to see a troop of howlers enjoying the sunset from their lofty perch. 2. Wildnight Tours. Tamarindo’s nightlife is justifiably famous. With a thriving expat population, a steady stream of vacationers, beautiful young tanned bodies, you just need to add some music and alcohol and Wham! – You have a party. Most of Tamarindo’s bars are casual open-air affairs. Dress is casual and there is usually a happy hour. During the high season months, many local Ticos come to the beach from San Jose to escape the heat and really give the town an energy and excitement that can be addictive. Enjoy yourself, but make sure you spend at least a few days on the beach so you will go home with a tan. 3. Home Spa Treatments. So you have rented a swank Tamarindo vacation rental for your stay. Take advantage of it by booking a spa treatment in your vacation home. Everything from massages to pedicures can be ordered without leaving your rental home. Imagine receiving a relaxing massage in the shade of a palm tree next to your private pool. After your treatment, there is no driving or taxi ride to interrupt the serenity of your post spa experience. Your property manager can arrange everything, including payment. 4. Adventure Travel. There are tons of active things to do in the Tamarindo area. There are canopy tours, white water rafting tours, sailing and kayaking tours. You’ll have a hard time finding an obese local in Tamarindo. Everyone is too active! If you like to cycle, Tamarindo (and Costa Rica in general for that matter) is a haven for cyclists. 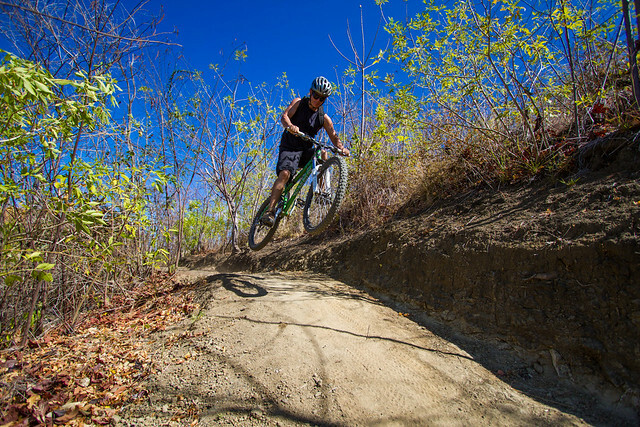 For a particularly fun treat, plan your trip around one of the cycling events staged in Tamarindo. It is a great way to meet locals and experience a great event in a foreign country. The parties after the races are always lively even if you don’t take part in the race! 5. Visit an Active Volcano. It’s not everywhere in the world that you can see the earth spitting hot lava out of the top of a mountain. 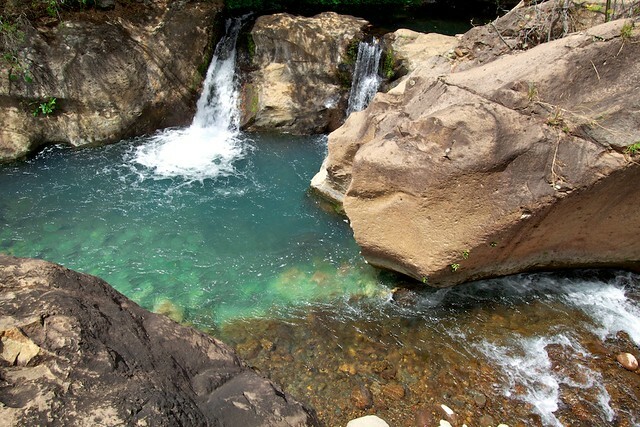 You can take a day trip to El Ricon de La Vieja and experience the volcano, an amazing waterfall and the world famous mud baths. If you have time for an overnight trip, the view of the Arenal Volcano erupting can be stunning. If you have bad luck and the weather blocks the view, the tropical environment at a mile high is something to experience. Amazing tropical flowers and swarms of humming birds are a beautiful contrast to the power and fury of the volcano. If you are the type that quickly tires of natural beauty, there is a great microbrewery nearby where you can throw back some cold ones while you are waiting for the sky to clear. Tamarindo is a great surf town and if you came here to surf, you will not be disappointed. However, there is more to Tamarindo than great beaches. Whether you get hit with a flat spell, forget your sunscreen and need to stay out of the sun or (gasp!) 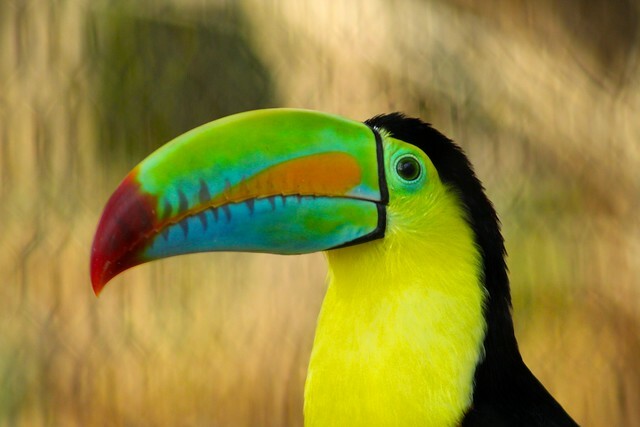 just don’t surf, there are plenty of other things to see and do during your Costa Rican adventure. Ask the property of your Tamarindo vacation rental what they recommend and you will have just as much fun out of the water as in it. 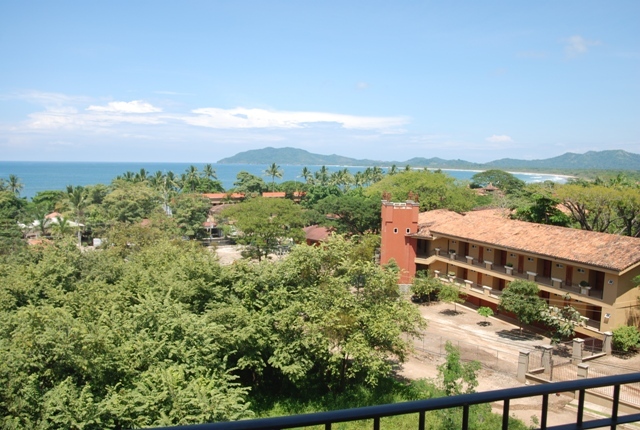 Horizon Pacific Management & Rentalsis located in Tamarindo, Costa Rica. Offering vacation rentals, property management, long-term rentals, as well as a complete concierge service. Providing you with a local contact during your stay, Horizon Pacific is a company you can trust, with the experience you need.